Born in Seville, she is the veteran of the team. She arrived at the Club in 2003 when she was just 14 years of age. 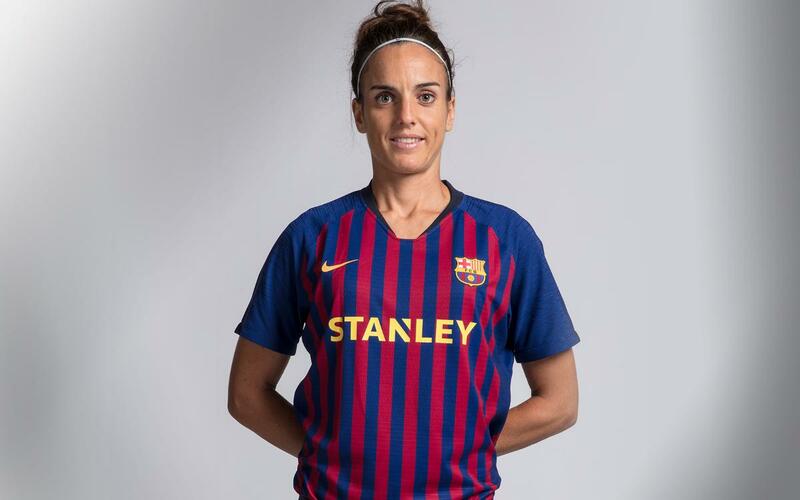 She has witnessed better than anyone the growth of Women’s football at FC Barcelona. One of her most important goals came in 2013 in San Mamés, a strike which helped the blaugranes claim the league title. She combines an excellent left foot with a winning character and is equally at home playing at full back or in midfield.